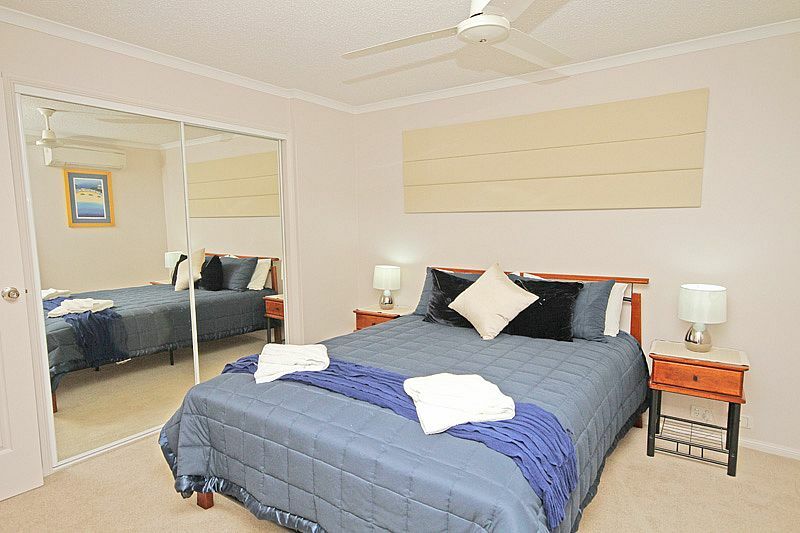 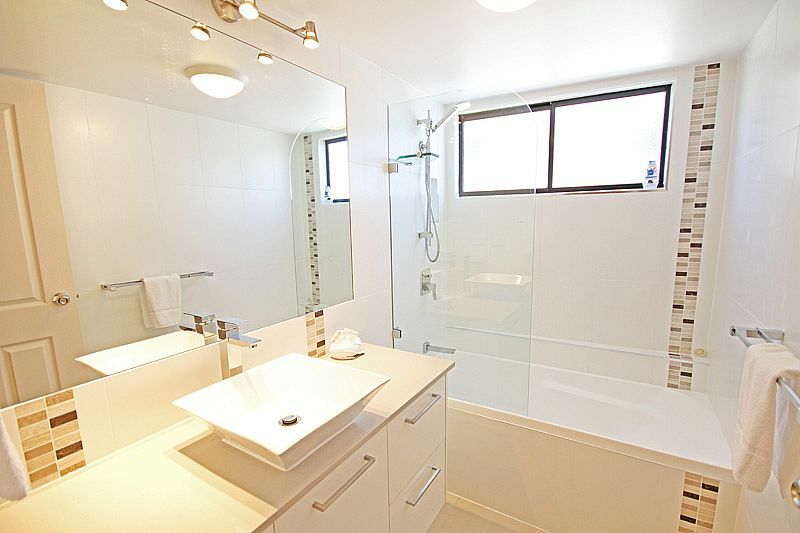 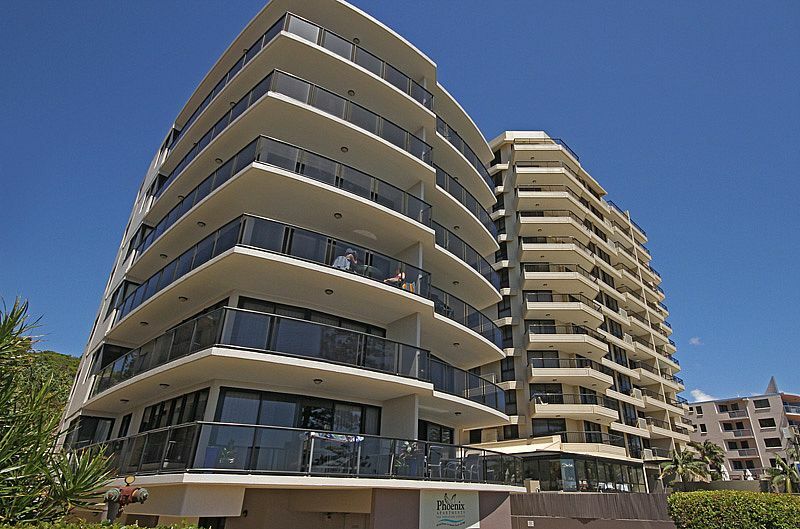 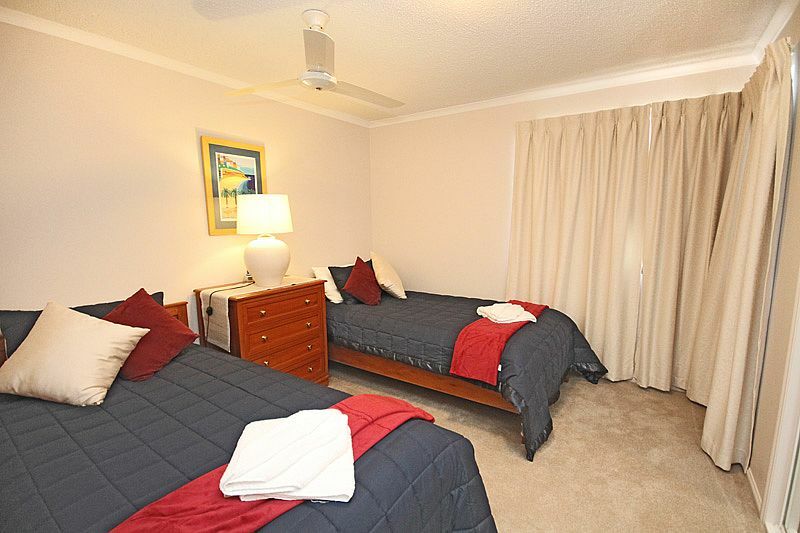 Experience the best of the Sunshine Coast at Phoenix Apartments. 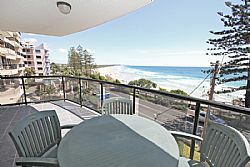 Located on The Esplanade, you are walking distance to all amenities of Coolum Beach including shops, restaurants & patrolled beach. 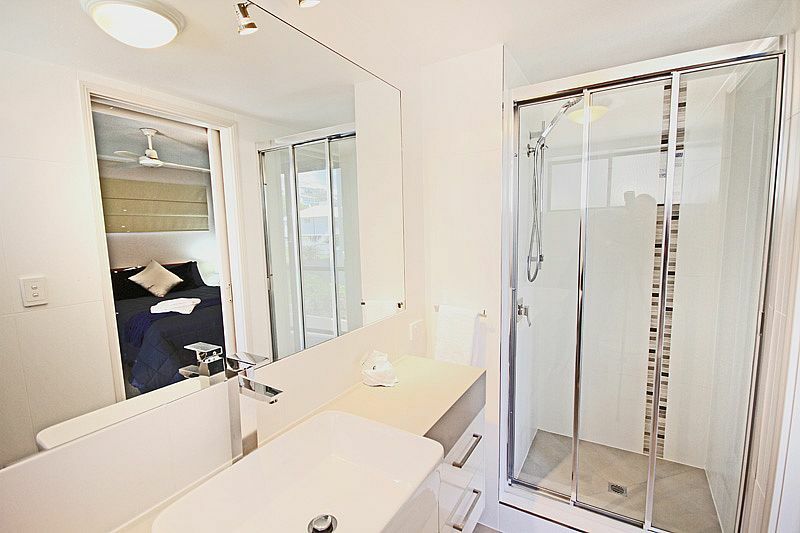 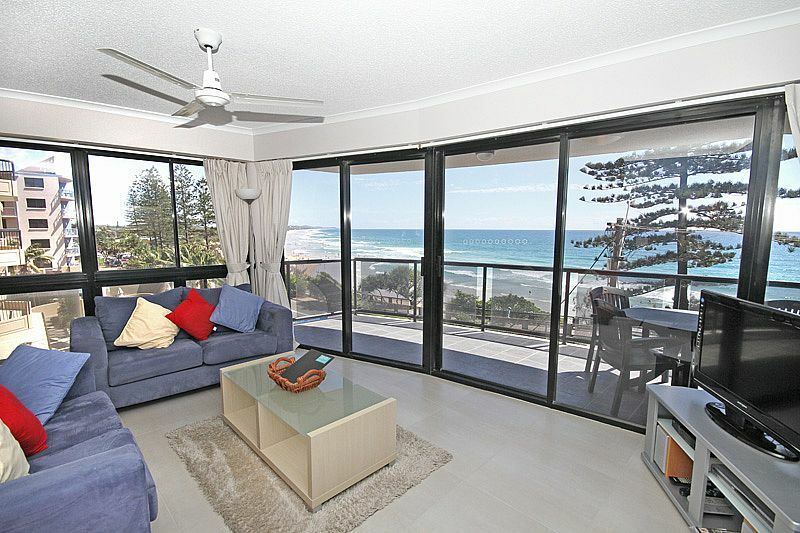 These features and more make this one of the most sought after accommodation choices on the Sunshine Coast. 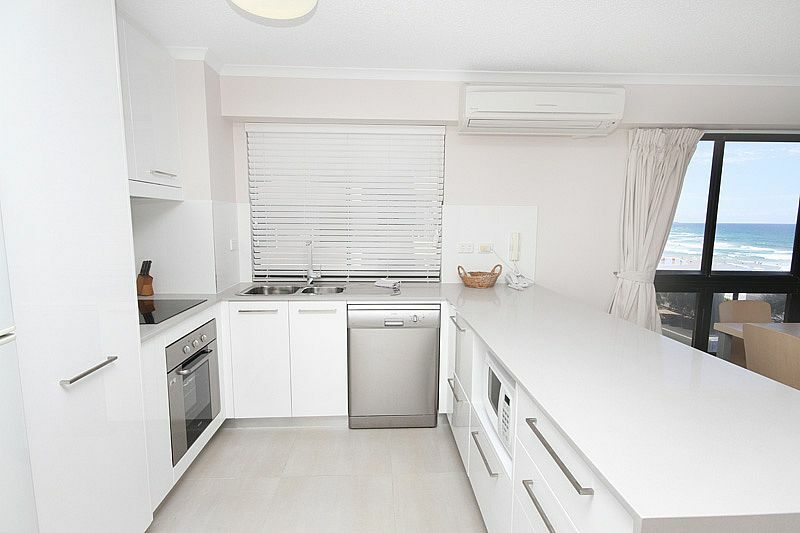 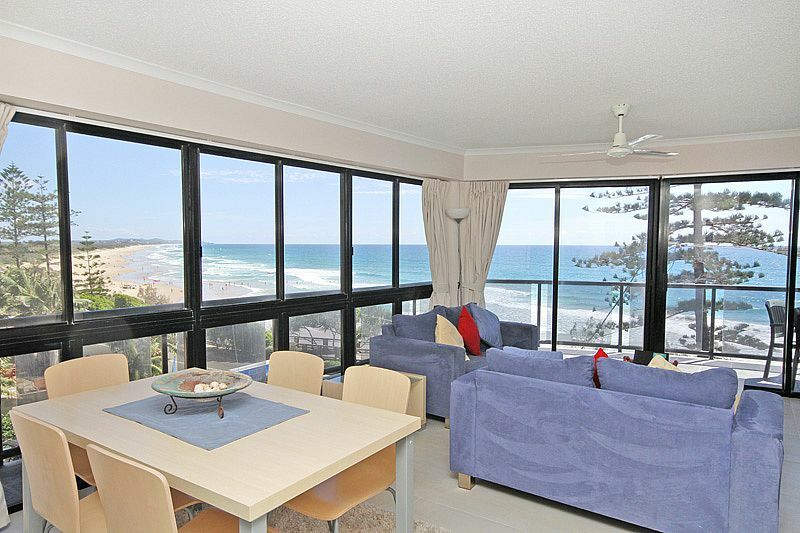 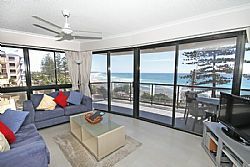 This third level, two bedroom apartment is air-conditioned & provides superb ocean views from Coolum Beach to the Noosa Headlands. 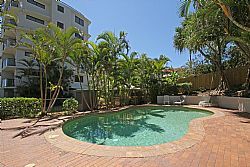 Swimming pool in complex. 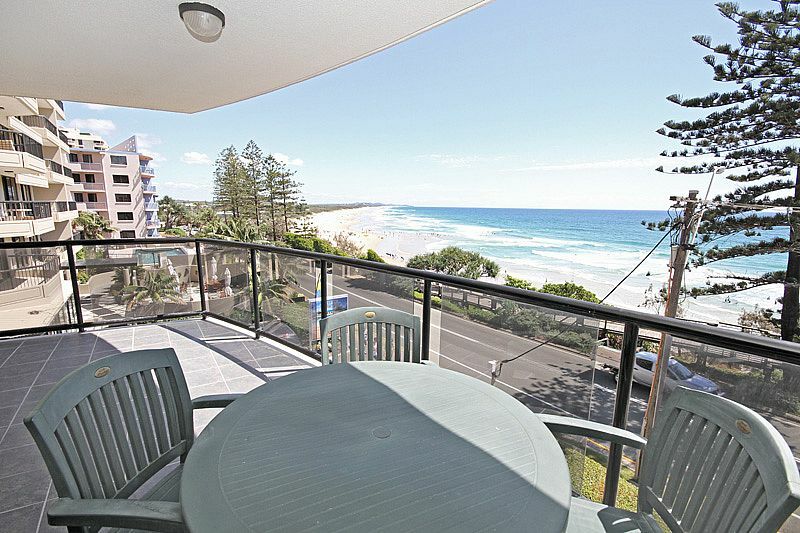 Being on the third level and on the north east side of the building, you can sit back and relax on your balcony and take in the superb ocean views. 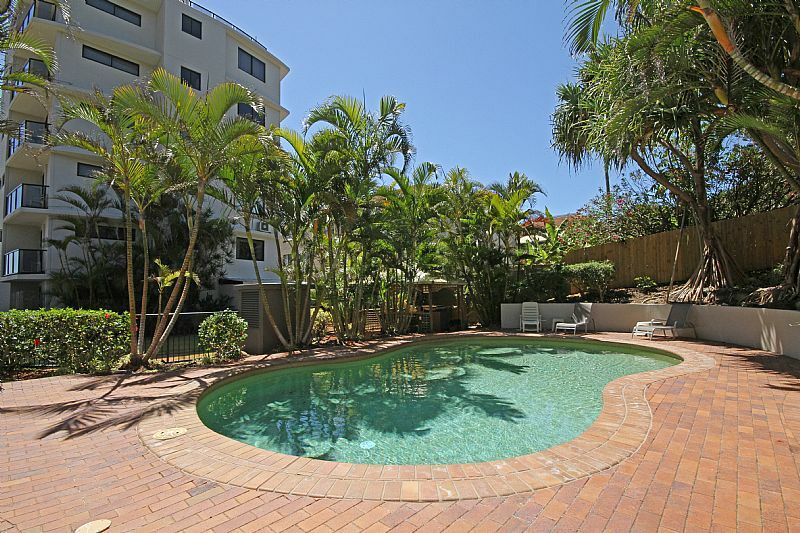 Otherwise spend your day lazing around the pool area or enjoy entertaining in the BBQ area.